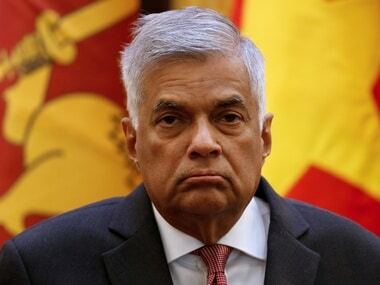 Prime Minister Ranil Wickremesinghe said that the government had known that Sri Lanka nationals who had joined the Islamic State had returned to the country, but they could not be arrested as joining a foreign terrorist organisation is not against the law. 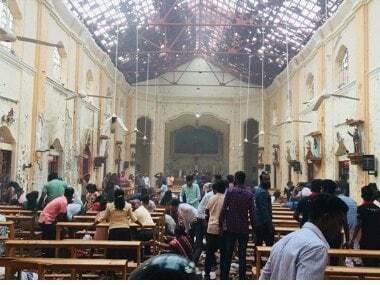 The government announced there would be sackings in the security forces and police leadership following Sunday's attacks on churches and luxury hotels as the death toll in the suicide blasts rose to 359. Authorities were urgently investigating a claim by the Islamic State group that it staged what was one of the worst militant strikes on civilians in Asia. 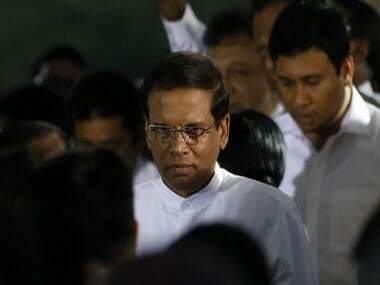 President of Sri Lanka Maithripala Sirisena said he was not informed about the intelligence warnings ahead of the blasts at churches and hotels that killed over 350 people. 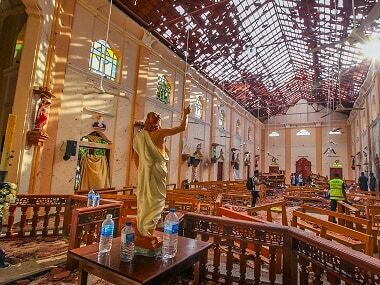 The Islamic State's claim, accompanied by a photo and video of the men who they said had unleashed the suicide bombings in Sri Lanka, emerged more than two days after the near-simultaneous blasts ripped through three high-end hotels. 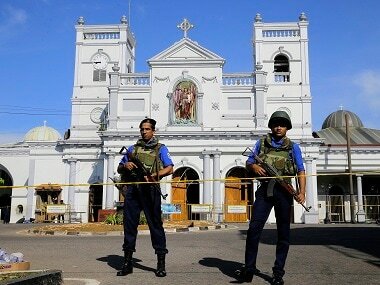 The Sri Lankan government accepted on Monday — after speculations of foreign involvement — that all the attackers were local and part of Jamath, a Sri Lankan organisation. Police have so far arrested 24 people in the wake of the attacks. However, no detail about them has been divulged. But according to AFP, authorities have said they will look into whether the attackers had any "overseas links" or "international support". 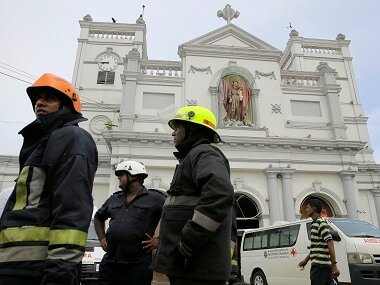 A memo that warned of a potential attack was circulated a day before the deadly blasts in Sri Lanka. 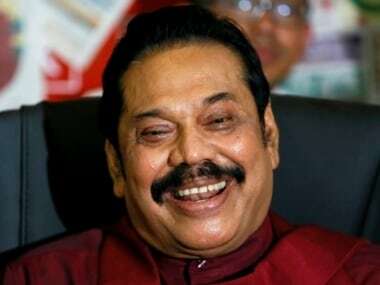 The memo dated 11 April was signed by Sri Lanka's deputy inspector general of police.